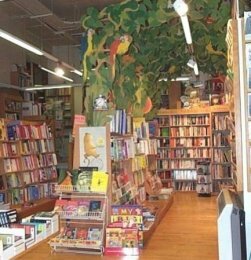 Multicultural children's books, from around the world. Alphabets and Counting Books Around the World. Multicultural children's books from The Willesden Bookshop, including many unusual and imported titles. We are specialist suppliers to schools, nurseries, libraries and professional development agencies, an independent company with many years' experience in the provision of a wide range of children's books and a particular commitment to quality books that also reflect positive images of our multi-ethnic society. 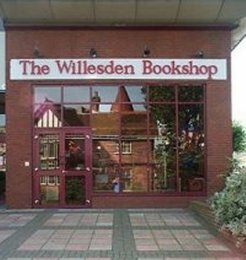 Our shop is located in north west London - one of the most ethnically diverse areas of the city - and we aim to celebrate the rich cultures and languages of this community in our choice of children's books from all over the world. This site features newly published multicultural titles for particular age groups, which will be updated regularly, and some of our specialist stock collections. These have developed from personal enthusiasms as well as from extensive contacts with professionals involved in literacy and ethnic minority achievement programmes. As such they represent only a fraction of our stock and we welcome visits from teachers and librarians. Our dual language collections are not currently available on this site, but stock-lists can be sent by post or email on request - please specify language. Orders can be placed via this web site or by post, phone, fax or email. We invoice U.K. schools and libraries on 30 days' credit with a 10% discount. Deliveries to local schools are free of charge. For orders dispatched elsewhere in the U.K. carriage costs to a maximum of £3.50 are added if invoice value is less than £50. Orders from outside the U.K. must be pre-paid and carriage costs agreed in advance. We also accept pre-paid orders from individuals and can arrange credit card transactions by telephone.